In our fast-paced city life, we find it difficult to maintain the work-life balance. It becomes even more important to stay fit and healthy in such situations and not falling prey to stress and breakdowns. Keeping this in mind a lot of Gyms in Ahmedabad and studios have been spawning up off-lately in Ahmedabad and spoiling users for choices. Thanks to the first world countries, there has also been a rise of interesting workout regimes like Zumba, Pilates, MMA, and Kickboxing etc. FITPASS brings you the finest Best gym in Ahmedabad to set your fitness goals and reach those targets. 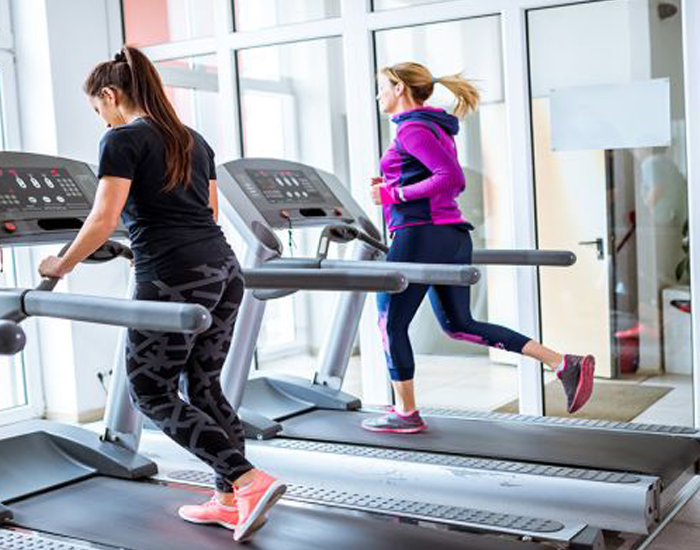 Vala’s Gym, One of the finest gyms in Ahmedabad ensures that you don’t skip your workouts with its state of the art equipment and certified staff, Vala’s gym makes sure that it provides its members the ultimate workout experience. Life Fitness Point has long been present in Ahmedabad and needs no introduction. 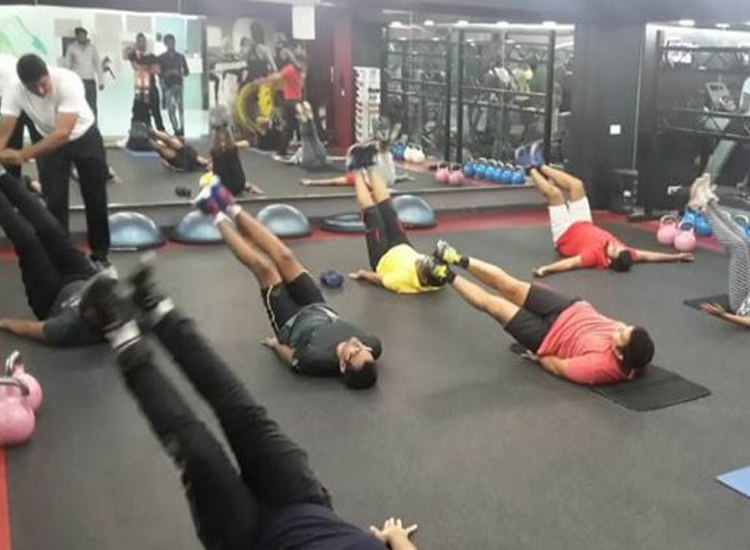 Ranked as one of the best gym in Ahmedabad Trainers at Life Fitness Point understand the needs and requirements of the users and maintains a high standard across all their 6 locations. At Parsana Gym, one can find world famous facilities under one roof. 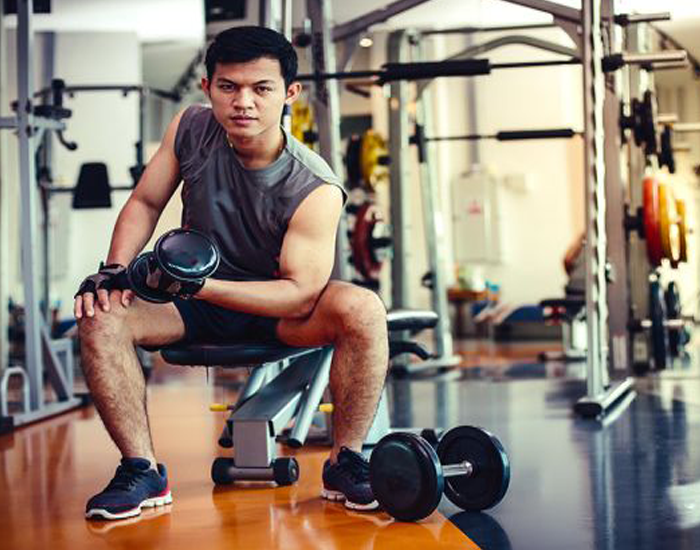 Body Carpenter Gym is Ahmedabad’s finest fitness destination. 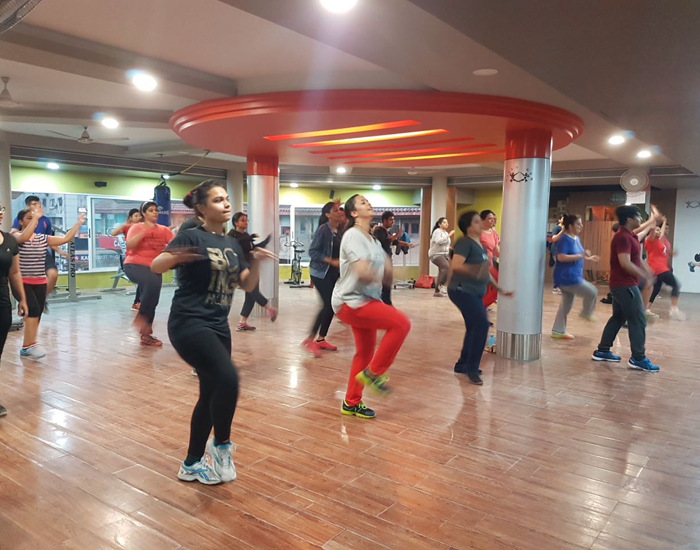 With 2 locations in Thaltej and Maninagar, the Body Carpenter offers a variety of workout options and advanced equipment. A.I. enabled coaching plans and a dedicated FITSHOP for all your fitness needs. What are you waiting for? Get your FITPASS today and avail these unmatched services along with the list of Best gym in Ahmedabad from FITPASS. It’s now up to you to make the best of your time and energy in the Gyms in Ahmedabad and achieve your fitness goals with FITPASS.